Chat-based e-commerce app for businesses to Network, Sell and Cross-sell. 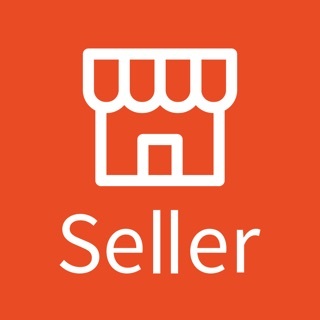 (c) Cross-sell - expand their business by selling more products to their existing customers or connect them to new customers. We build digital stores for businesses to showcase their offerings and transact with ease. Keeping the buyer’s convenience in mind, the platform is a simple, chat-based app to reduce hassles of multiple levels of processing a request. The app connects you to your existing customers and new, potential customers to increase your business capabilities, stay ahead of the market and stay relevant. I downloaded the app in an attempt to digitalise my business and it’s been the most easiest tool to adapt to. We conduct most of our day-to-day operations on the app and every single member of my staff uses it with ease. The Avysh team is also very supportive and are extremely active. Great experience so far!